Welcome back friends to week two of our family history scrapbooking project. Participate or follow along as we complete the Family History Album Class 1 from JessicaSprague.com. If you have missed anything, go to the Family History Scrapbooking page to catch up. This week we are creating a family tree page and a pedigree page using the templates from the kit. You will need to use the same technique we used last week to add your photos to the visual tree. It is also possible to adjust the look of the tree in the background using a drop down menu in the Layers tab on the right. Find and select the layer you would like to adjust; here it is Layer 7 copy in the My Pedigree template. In the drop down menu, which is circled in red, choose something other than Soft Light. If you do not like the new effect, press Ctrl Z to undo the change. Play around until you are happy with how the tree looks in the background. You can also change the look using the Opacity option, which is to the right of the first drop down menu. A higher percentage means more of your image will show, a lower percentage less. Again you can use Ctrl Z to undo the change. You can also click on the Edit tab at the top to use the buttons for Undo (Ctrl Z), Redo (Ctrl Y) and Revert (Shift Ctrl A, removes all changes since the file was opened). Need more help using layers in Adobe Photoshop Elements? Watch this video on using layer masks in Elements from the Digital Scrapper on YouTube . Let's move on from technique and talk about the content of the family tree and pedigree charts. In this family history album, the tree and pedigree serve almost like a table of contents for the individuals, who will appear on subsequent pages. Jessica intends this book to be a simple family history and not an exhaustive exploration. Facts about the individuals will appear later in the book. My question for you is how do you feel about including only names on these pages and no other identifying information like birth dates and locations? Leave a comment below and let me know what you think. 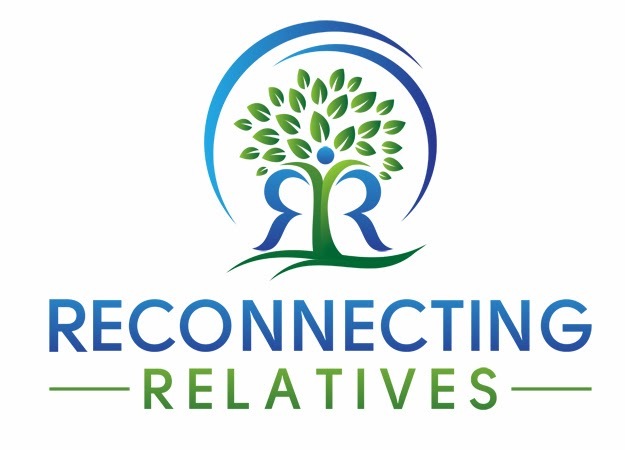 I find the Family Tree to be confusing since it is using married names instead of maiden names and given names so it is hard for me to connect the Family Tree to the Pedigree. Also the genealogist in me wants dates.